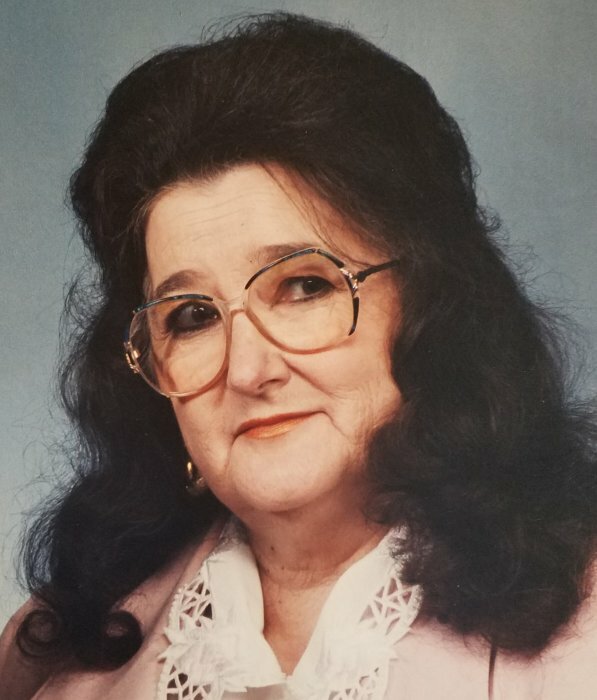 Obituary for Shirley A. Gooding | Campfield Hickman Collier Funeral Home, Inc.
Shirley Ann Gooding, 84, passed away Thursday, April 11, 2019. 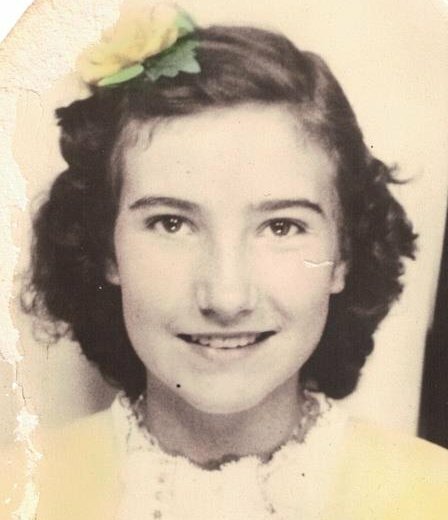 She was born November 6, 1934 in Lewis County Kentucky to the late Mark and Goldie Thoroughman.Shirley was employed by J.C. Penney's for 43 years as a seamstress, tailor and monogrammer. Retiring in 2000 only to return in 2002. She wanted to work until she was 80, but missed the mark at 79 ½ when J. C. Penney's closed its doors at Rolling Acres Mall. In her spare time Shirley loved to cook for her family and worked on various sewing projects for herself and others. Preceded in death by her three brothers, Ancil, Ray and William Thoroughman, and her husband of 64 years, Orel. Shirley is survived by her children, Cheryl Morris, Barry and Carolyn Gooding, Danny Gooding, and Jerry Gooding. Her kitty, “Muffin”; grandchildren, Chrystene and Craig Thomas, Holly and Scott Shears, Zachary Webb, John Gooding, Carly Gooding, James and Candy Gooding and Leann Gooding; great-grandchildren, Paige Matthiney, Gracie Gooding, Nathan Shears, Olivia Shears, Lily Webb, Maliah Webb and Amberlee Gooding; special nieces and nephews, Leanne Thoroughman, Dal Thoroughman, Carolyn Hay, Brenda White, Dr. Terry C. Thoroughman, Lana and Sandy Thoroughman, and Terry L. Thoroughman.Shirley’s funeral service will be Wednesday, April 17th at 6 p.m. at the Campfield-Hickman-Collier Funeral Home, 566 W. Park Ave., Barberton 44203 with Pastor Wanda Payne officiating. Her family will receive friends from 4 p.m. until time of service. Burial will be held Thursday, April 18th at 10:15 a.m. at Ohio Western Reserve National Cemetery.